Bicycle Mayors is a global program created by BYCS. 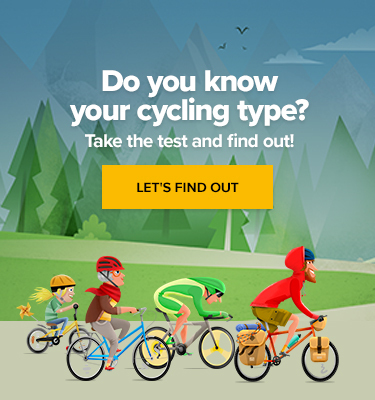 It connects individuals who wish to enhance the cycling environment in their home cities. Appointed activists from all around the world cooperate with both the public and private sector and create projects and activities to make their cities more cycling friendly. The ultimate goal is to get more people on two wheels. Janez Stariha, a librarian and a secretary of WII veteran organization, joined the mayor bicycle crew pretty recently. He has been appointed in early 2019, but for the few weeks he’s been in office he surely wasn’t bored. Janez Stariha has been appointed in early 2019. We had a little chat with Janez about his mission, cycling trends in Ljubljana and upcoming projects he came up with. 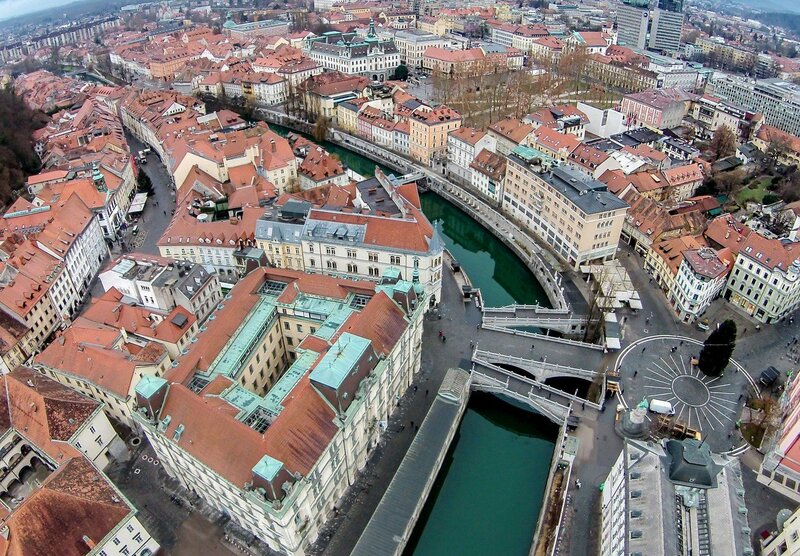 When asked about the general trends of cycling in the Slovenian capital, he states it is quite the “bicycle city.” The number of people riding around rises each year and the city representatives are supportive of this trend. The infrastructure is good but what he sees as something that could use improvement is safety – in more than just one sense. To fulfil his aims, Janez decided to cut to the chase and contact local police. 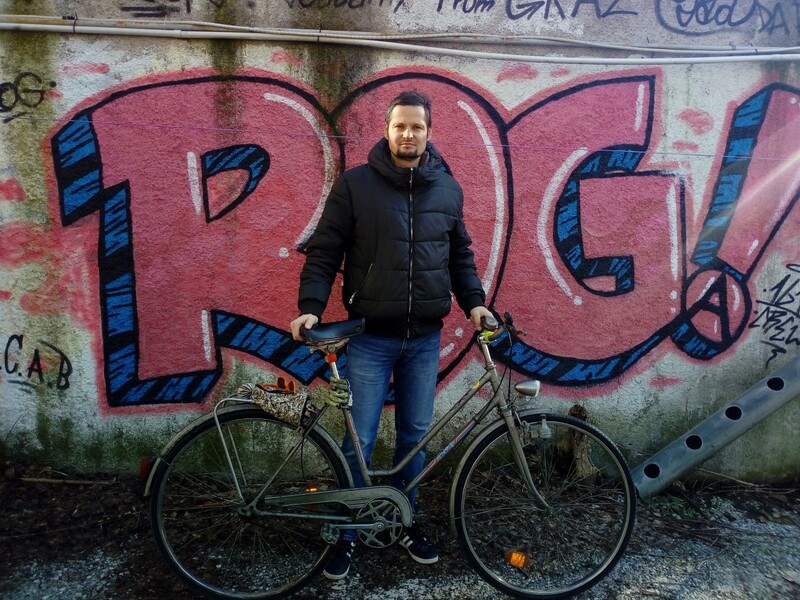 The newly-appointed bicycle mayor of Ljubljana has it all figured out: more bicycle patrols would discourage the potential thieves from committing the crime. Also, cyclists could take part in the daily police crews patrolling the streets, pointing out the most troubled areas and places and helping policemen to understand the situation from a cyclist’s perspective. Ideally, they would go undercover in civil clothes. As it’s not only adults but also children riding around, some of the crossroads need security fixings. Janez has a plan of equipping the traffic lights with buttons kids would push and a red light would jump. This, as he himself notes, is somewhat of a long-term plan. But every journey begins with the first step: so one by one the city of Ljubljana could kid-proof all the risky crossings. Ljubljana is known to be a great place for cycling commuters. But through a well-targeted PR campaign Janez would like to explain the benefits of cycling around to a greater number of its citizens as the city has capacities to accommodate them. And who knows, maybe these will appeal both to representatives and inhabitants of other capitals.